Flats to rent in Redbridge from private landlords. 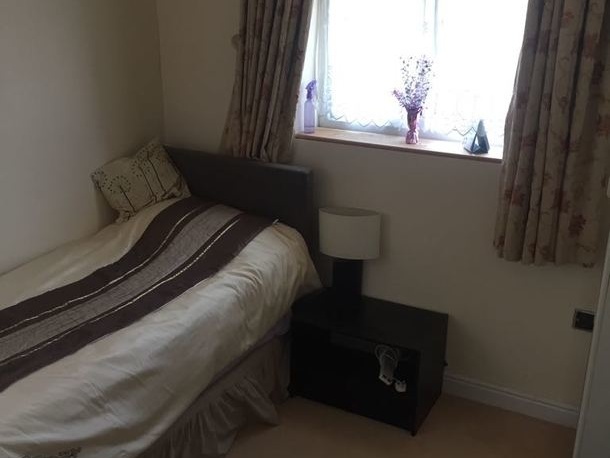 Fantastic double room Furnished. Back large garden. Large bathroom and kitchen. Very clean house used without shoes. All bills and wiifii included. 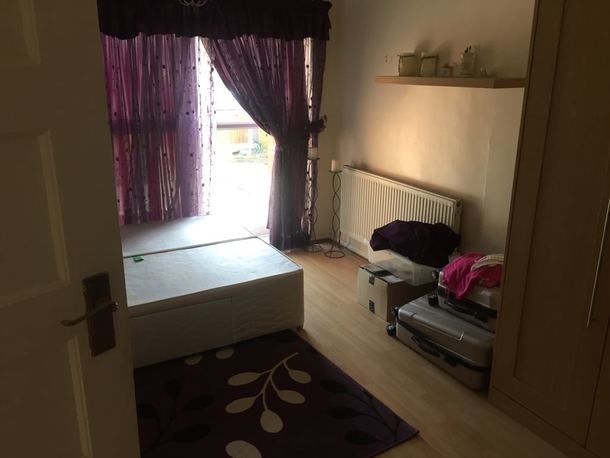 10 minues walk from Gants Hill Station. 2 minutes walk from local amenities. Student Welcome. Only £200 Deposit. Beautifull double room, bright and large. Fitted large wardrobe. double bed. All bills & wiifii included. 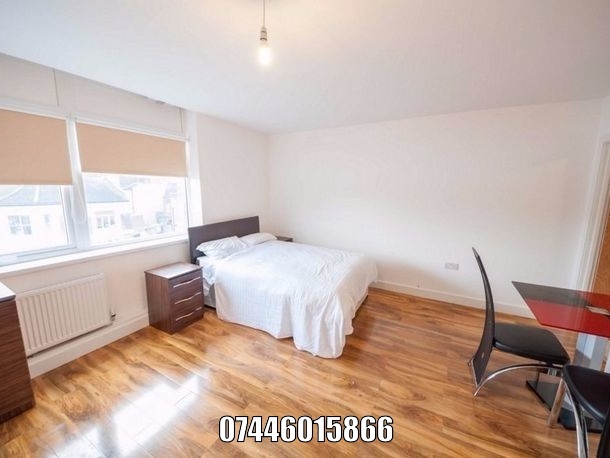 10 minutes walk from Gants Hill Station. 2 Minutes from local amenities. Very clean house, used without shoes. Couple welcome.Student Welcome. Minimum 6 month. £250 Deposit only.